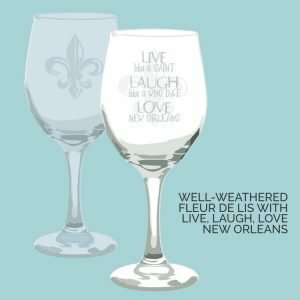 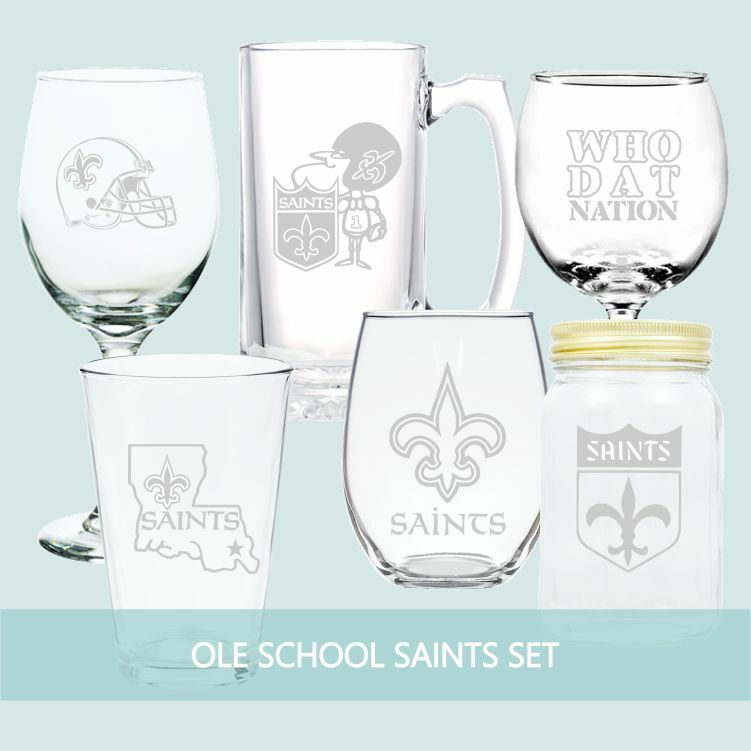 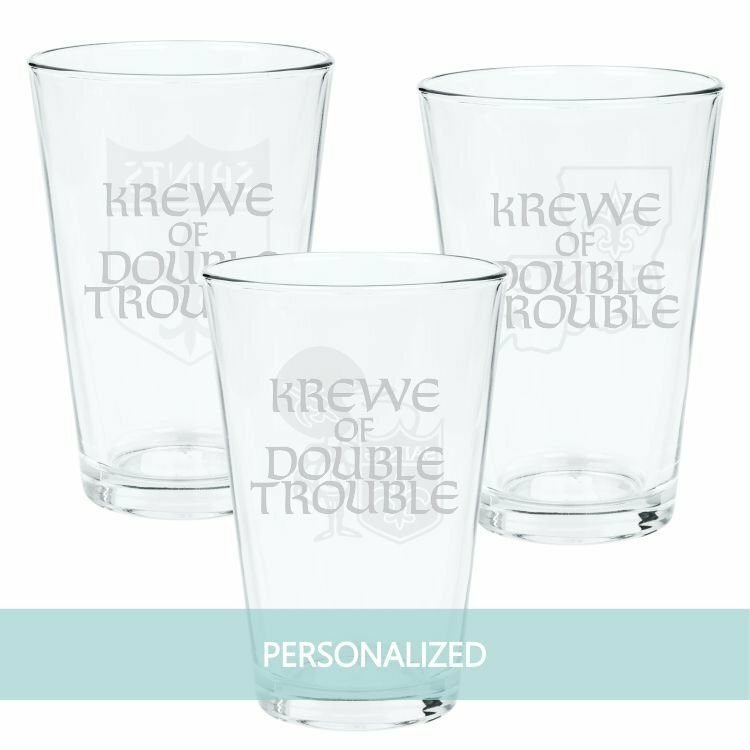 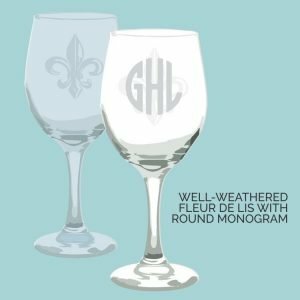 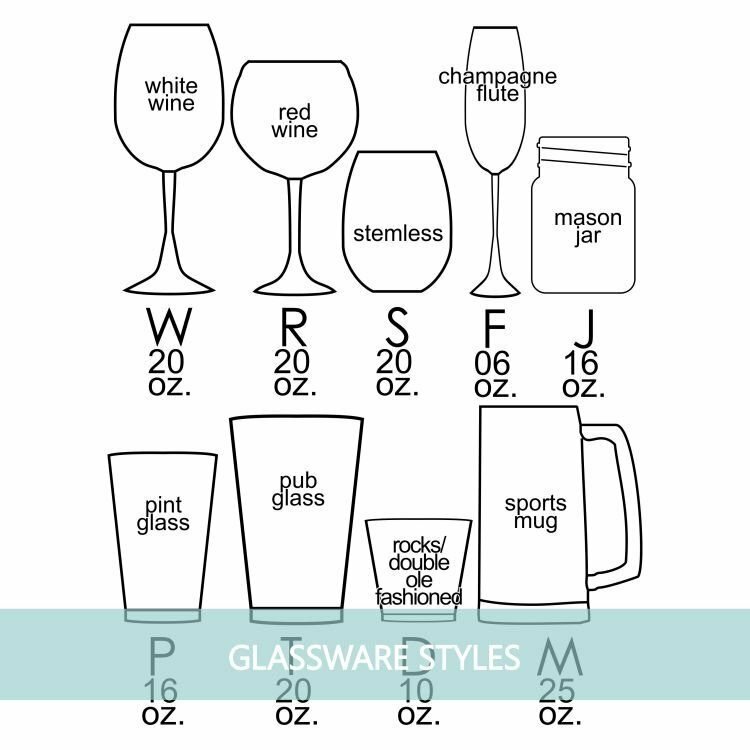 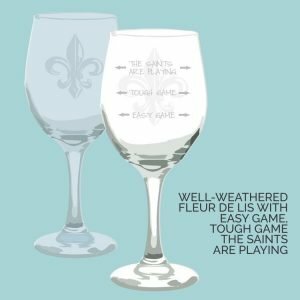 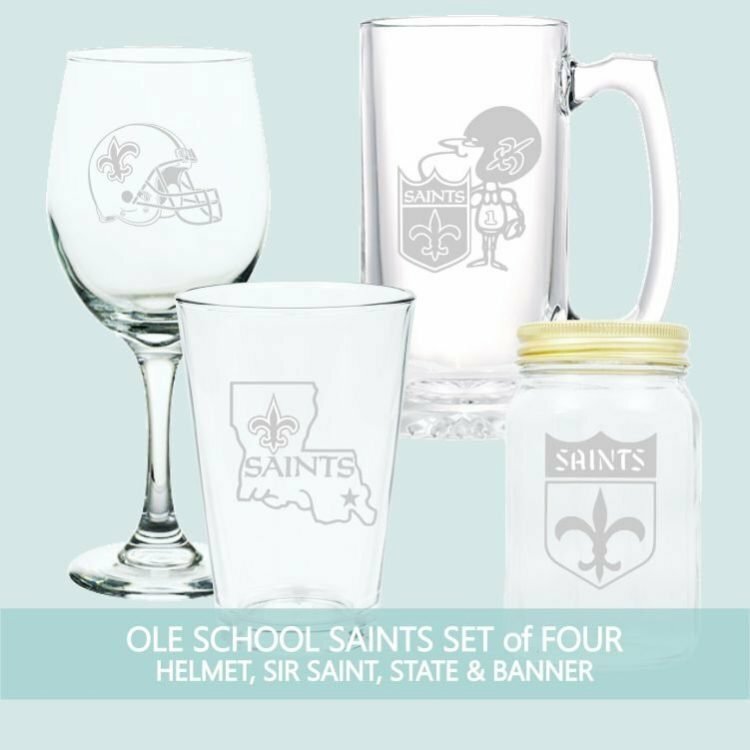 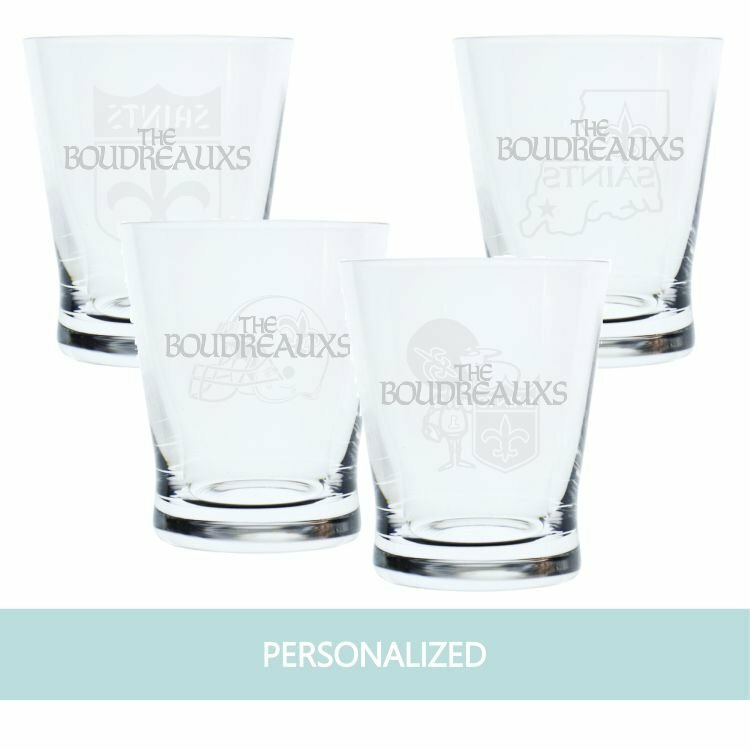 Stock the bar with a set of 6 glasses sporting a variety of New Orleans Saints designs ! 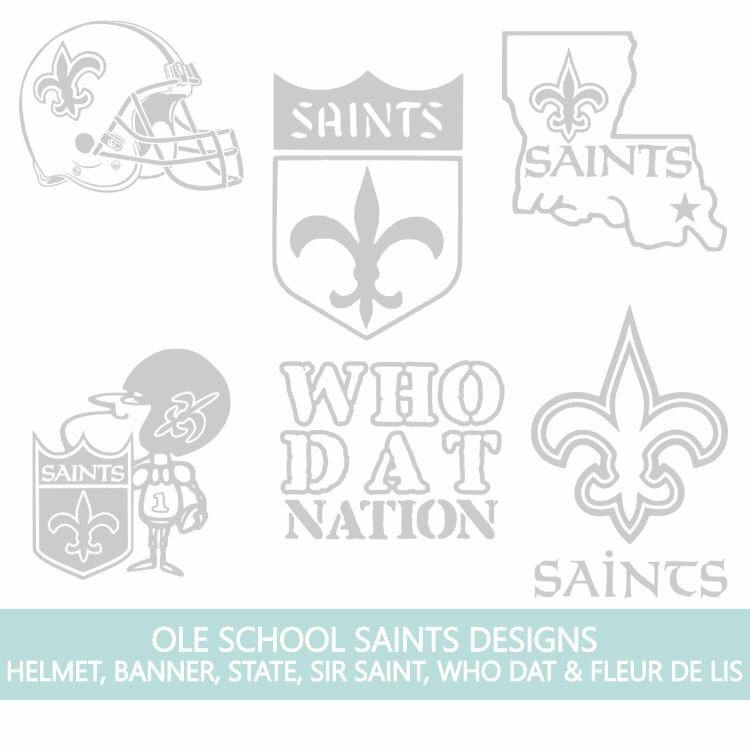 Also available as a set of 4, these include present and past alternate logos: the Fleur de Lis (first used in 1967), Sir Saint* (used from 1967-1984), the Saints Shield* (used from 1967-1984), the modern Louisiana state logo* (first used from 1985-1999, later updated), the Saints Helmet* and WHO DAT Nation. 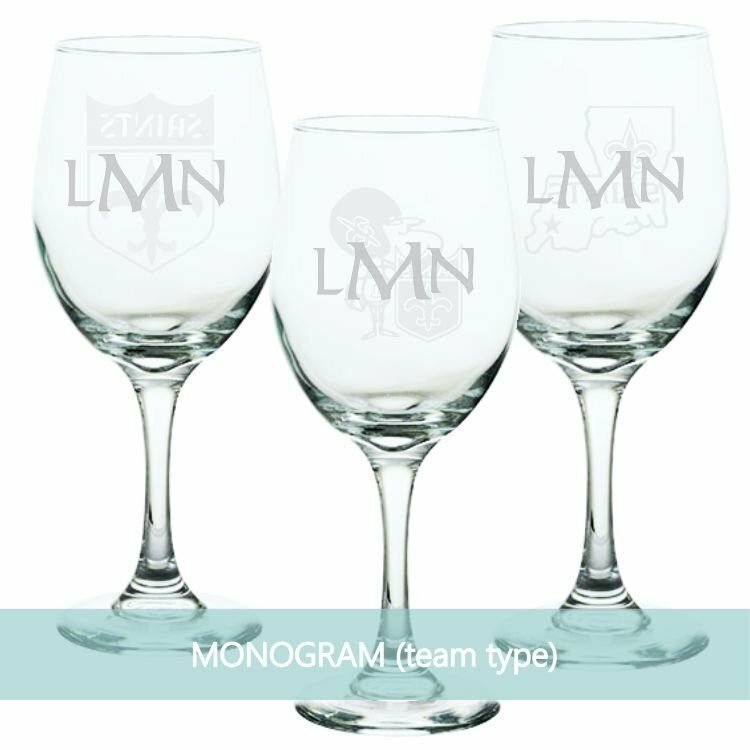 *Part of the set of 4.